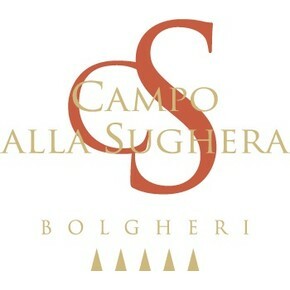 This is the first wine produced in 2001 in the Bolgheri Rosso Superiore area by the Tuscany winery Campo alla Sughera. 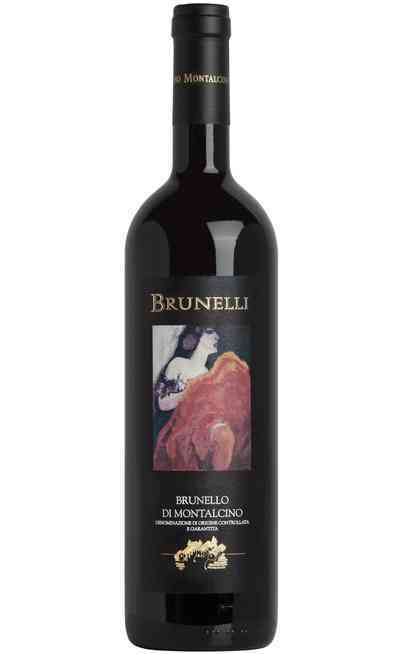 A blend of 40% Cabernet Sauvignon, 20% Cabernet Franc, 20% Merlot, and 20% Petit Verdot grapes which make the wine strong, elegant, bodied and refined. The grape harvest is manual and grapes are put in 15 kg wood boxes. The wine making process occurs in vertical which allows the use of the gravity to move the grapes, the must and the wine. After the destemming and a soft pressing, the fermentation and maceration takes place in steels tanks for 12/15 days at 30°C. Lately the wine is put in barrels for the malolactic fermentation. Finally, the aging period takes place for the 80% in new French oak barrels and the remaining 20% in second-hand barrels for at least 18 months and further 18 months in bottle. It has an intense and deep ruby red color. The smell is wide and complex with strawberry, black berry and blue berry grapes enriched with licorice and vanilla hints. 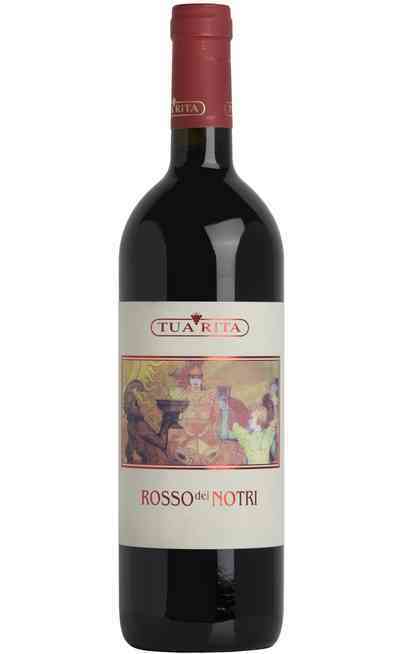 The taste is harmonic and balanced but also soft and elegant. 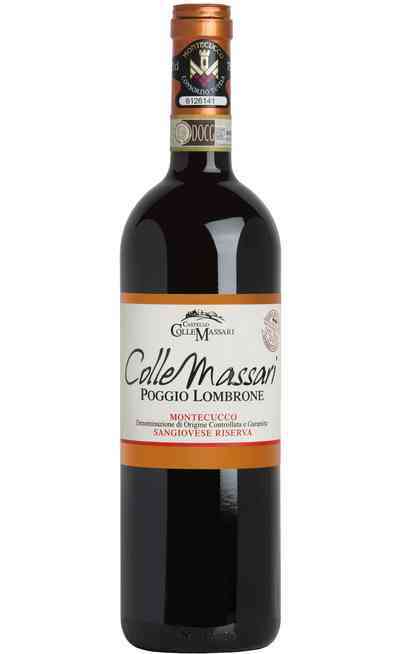 The wine has fine and velvety tannins. 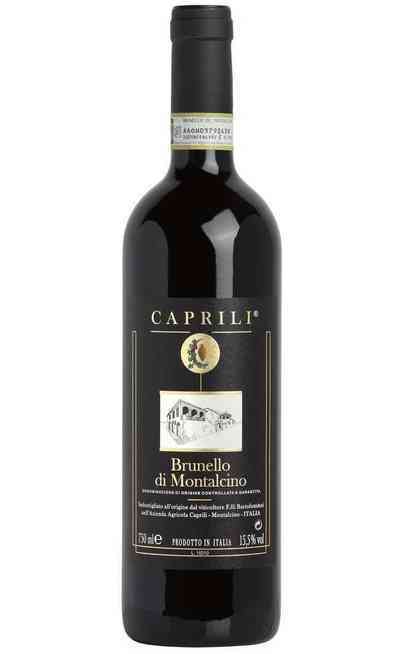 It is perfect with game, grilled meats, aged cheeses or with typical Tuscany courses such as the crespella with pecorino and mushrooms, boar with blueberries or the cinta senese ham with black gazed gabbage. It must be served at 18°C with a previous decanting hour. It has a proof of 14%.